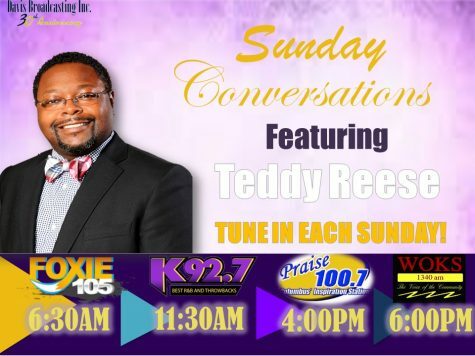 Sunday Conversations w/ Teddy Reese! 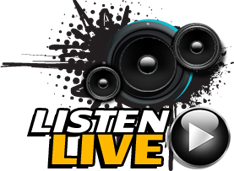 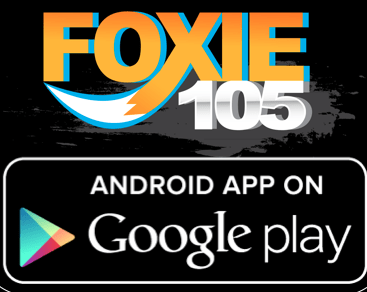 Download the Foxie 105 App for Androids! 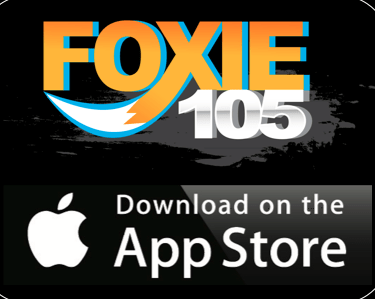 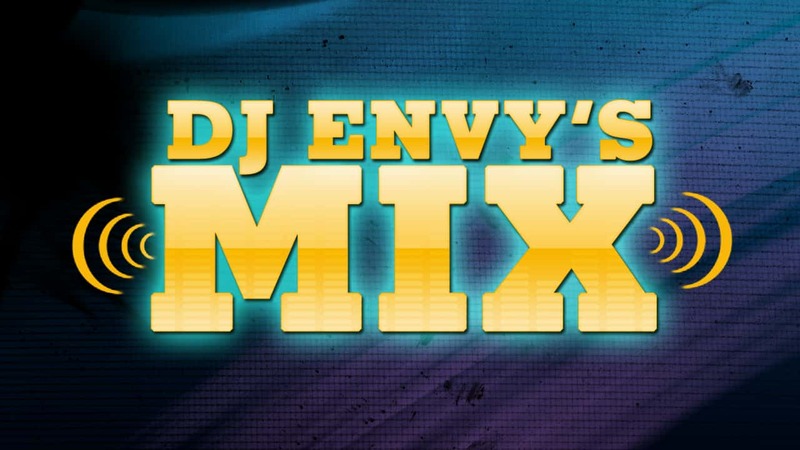 Download the Foxie 105 App for Apple!